Fabulous Skincare. Flawless Cosmetics. Fearless Style. Join the sisterhood and discover your best self with SeneGence International. The original long-lasting liquid lip color that started it all! 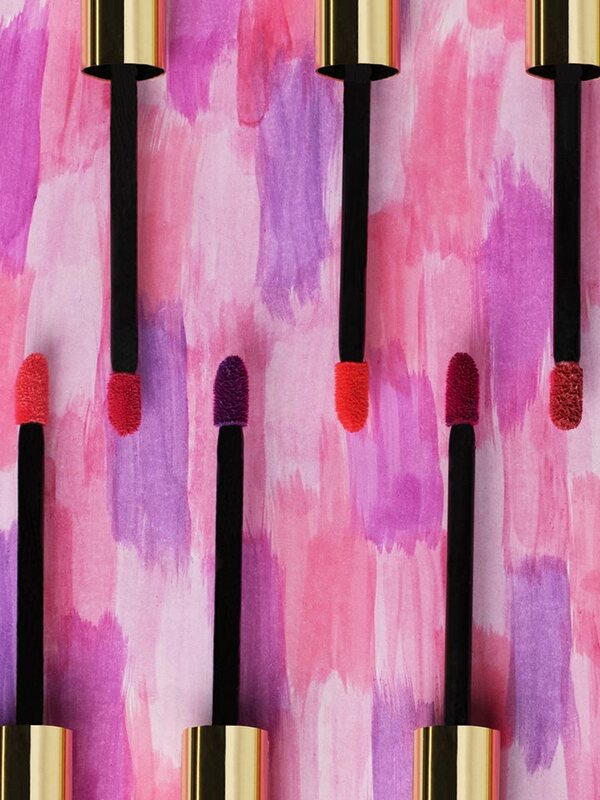 Budge-proof, smudge-proof, kiss-proof color loved by celebrities and women everywhere! Learn more about our highly-advanced anti-aging skincare systems that help make every skin type more beautiful and radiant with their concentrated no-filler formulas. Learn more about our incredible cosmetics that last all day and provide continuing nourishment for your skin along with a flawless finish! How about a Career Opportunity? Once you try our products, you will love them! If you are ready to make an investment in the future of your skin, let me tell you about three options to get the products you love at a discount! With a makeup membership, you get access to the same discounts I do - which you can have for your personal use! No autoship, no obligations, no requirement to sell - just products you love from 20-50% off! When you sign up for $55, renewed annually, you'll have an all-access pass for everything you love! I'll help you place your first order and show you how to get 50% off...which means at the end of the day you'll have gotten six months' worth of makeup, skincare and LipSense for $50 a month...the price I USED to pay for foundation at the mall that didn't even stay on! Or - you can do what I did...I signed up for the makeup membership. I just wanted makeup I wouldn't have to touch up all day! And then within 24 hours, women everywhere were asking me what I was wearing - and wanted to know where they could get it. Suddenly, a lightbulb went off...they could get it from me! All I did - all I've EVER done, is talk about my love of the product. I've never begged anyone to try or buy - ask my friends and family! They saw that everything stayed on, and suddenly, they needed it, too. That's literally how my business was born! I've been a distributor for nearly five years now, and I have loved every minute of it! I'm now a Countess, have a wonderful team (though you don't have to - for the first four years it was just me and my customers!!! ), a growing makeup empire, and am on track to start earning amazing things from the company - like trips, a car and - oh, the bling!!! And it's all coming from doing what I love. If you are interested in learning more, ask me anything! I always tell the truth, and I won't pressure you into anything - promise! If you decide the business is not for you, refer me to a friend, and think about a makeup membership instead! Or your third option is hosting a party to get a hostess discount! The choice is yours, and I promise to help you find your best fit. Thanks for visiting today! Have a look around, and if you decide you do want to sign up for a makeup membership or to build your own business, click below! Whether you become my customer, or a part of my team, I promise to take excellent care of you! Click on the link to the right to sign up, and then I'll walk you through your first order! Call/text me at 702-588-4990 to let me know you're joining if you want me to walk you through the process!